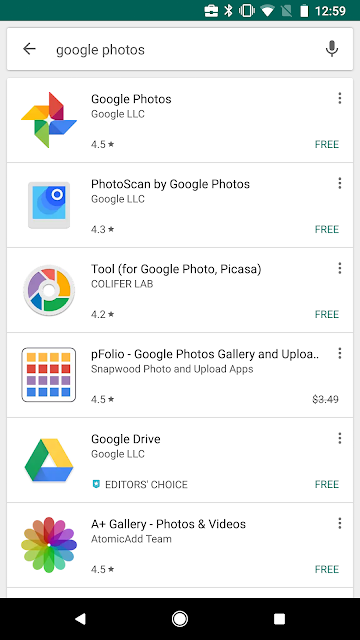 app in the managed Google Play store on Android devices that are corporate-owned or have work profiles. Admins can select this option in the Admin console under Device management > App Management > Manage apps for Android devices. If an admin selects “Allow all apps,” he or she can still whitelist specific apps. 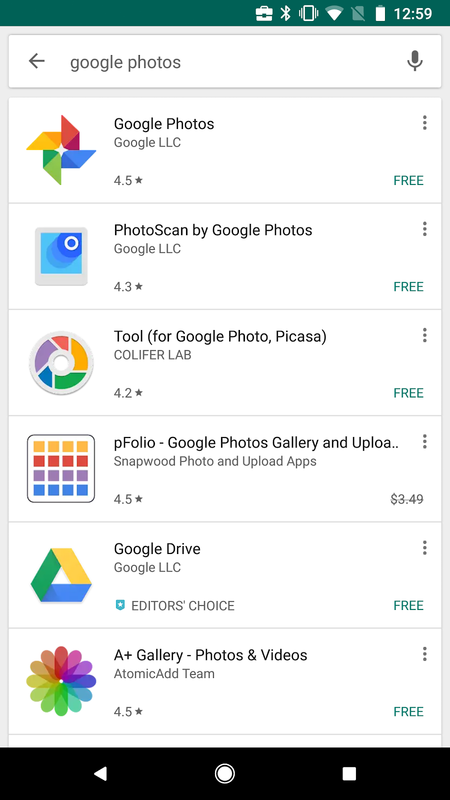 These whitelisted apps will appear on the managed Google Play homepage, but users will be able to find any app using the search tool. Until now, G Suite users with company-owned Android devices and those with work profiles could only install mobile apps that had been specifically whitelisted by their admin. In some organizations, however, such restrictions weren’t critical, and whitelisting required unnecessary time and effort. That’s why, going forward, we’re giving admins the option to allow their users to install any app in the managed Google Play store on Android devices that are corporate-owned or have work profiles.